The statement begins with an acknowledgement that “this may cause me to lose some business,” and goes on to state: “I will not bow down in order to the [sic] make a dollar as long as the athletes are allowed to bow down and disrespect the flag and country that I love.” The post currently has 295 shares and close to 500 reactions, most of which are positive. “I pulled them myself, the customers didn’t know I was doing this. I sold the product that I had that did not have the logo on it. And I told my rep as well as the delivery guy that I did not want those brought into the store, because I would not sell them,” owner Phillip Stewart told news station WAFF 48. I can see this boycott cutting two ways: Couldn’t the grocery store’s refusal to stock NFL-logo products just as easily have been a criticism of the league’s handling of the anthem protests, and a show of solidarity with Colin Kaepernick and others? 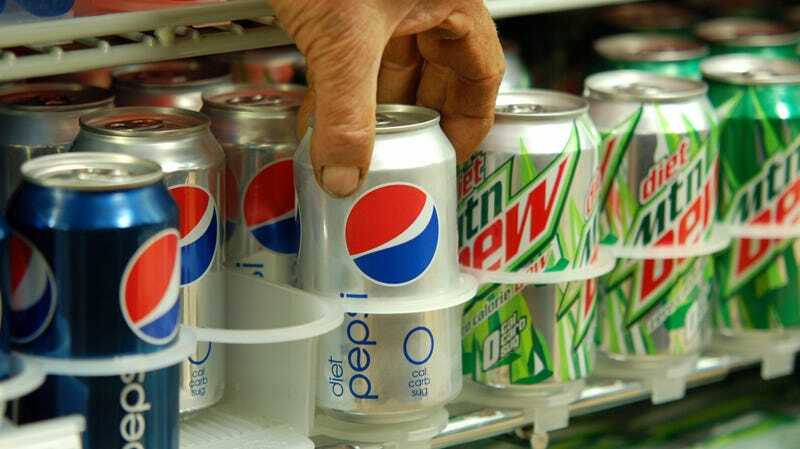 Whose pockets does this boycott theoretically hurt: Pepsi, for working with the NFL, or the NFL, which “allows” players to “bow down and disrespect the flag?” I guess that’s not for me to say. Anyway, in a related move this August, a Florida restaurant announced it would cancel its expensive DIRECTV NFL Sunday Ticket package “due to [the NFL’s] lack of compassion and gratitude for our American service members. ” Instead, owners said they would use the money saved to offer 40-percent food discounts to veterans on Sunday game days.